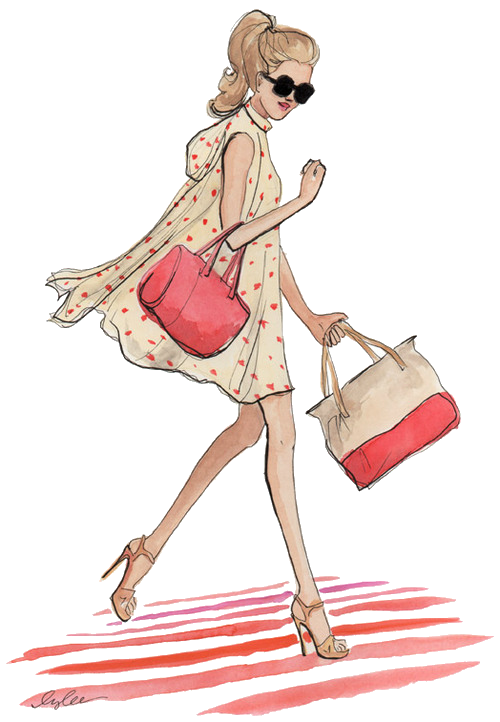 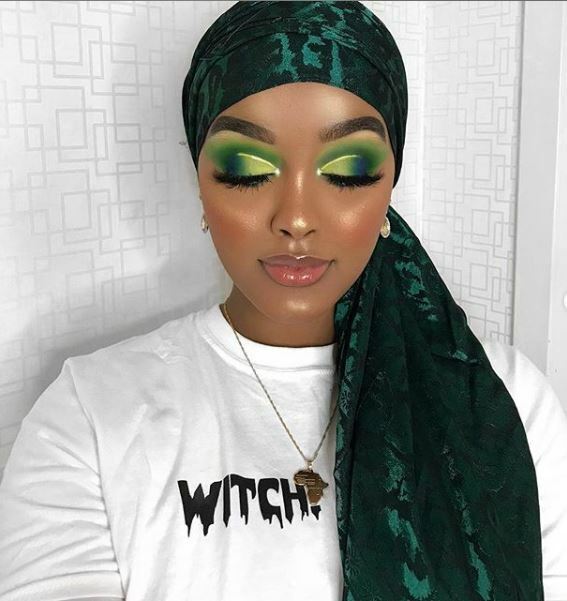 Hey makeup lovers! Here’s a post to get you all inspired on bold eye makeup ideas to try. This post is inspired by Instagram makeup fanatic, @kingedna. 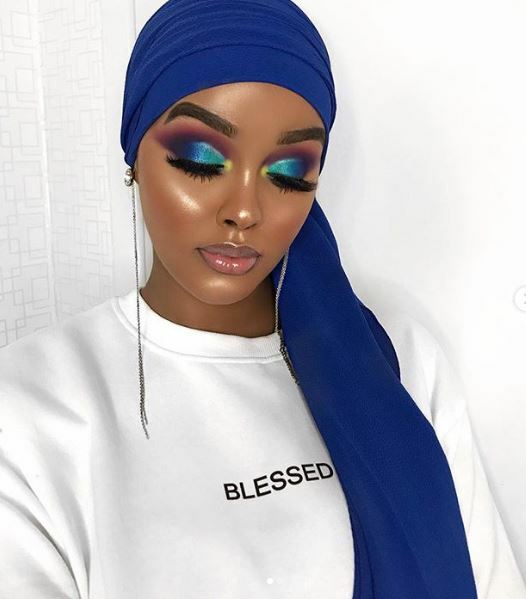 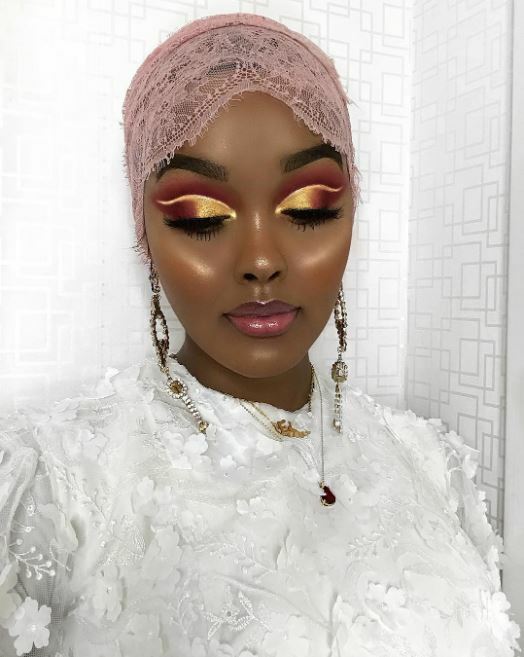 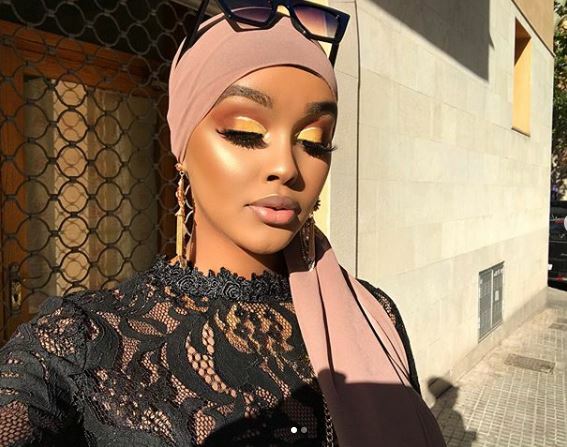 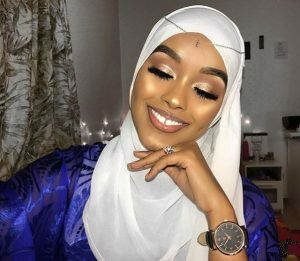 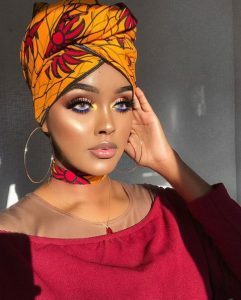 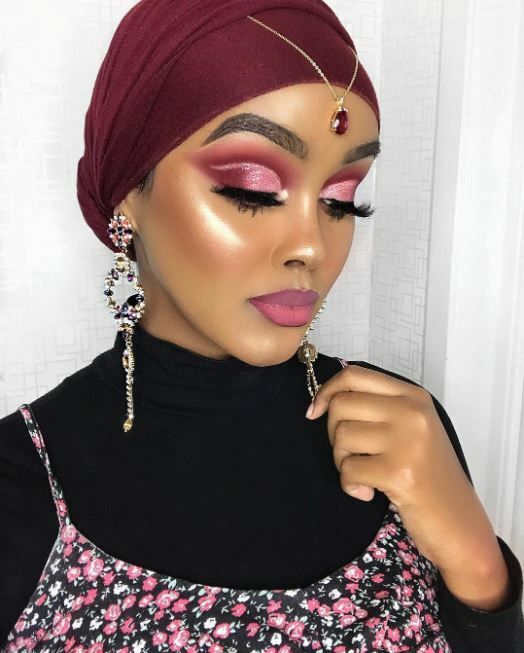 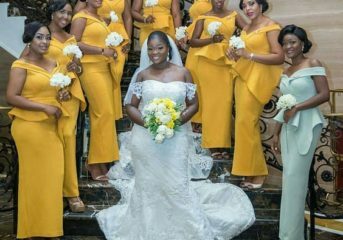 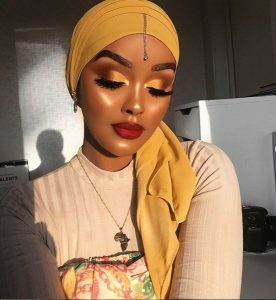 Her makeup is literally flawless and these eye makeup looks are for that makeup lover who wants her eyes to speak more. 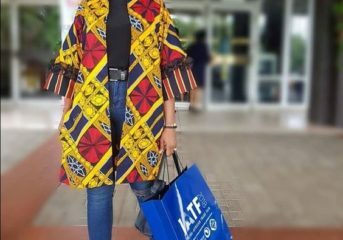 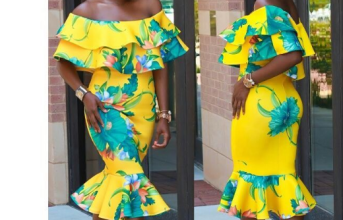 Keep scrolling to see some images for inspiration..
Ankara Jacket Styles for an Ankara Lover. Eating Ginger And Garlic Can Help Prevent Diseases- Click To See How?